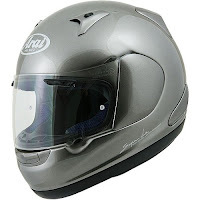 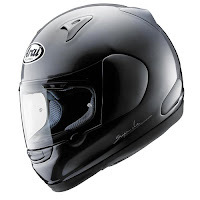 We consider a touring motorcycle helmet to be a helmet that is designed to be worn for long distances while riding mostly in the upright position. 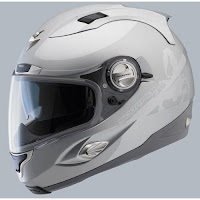 Typically, some well-known bikes that require this position are the Honda Goldwing, various Harley-Davidsons, BMW R1200GS, KTM 990 Adventure and so on. Any ADV or Touring bike where you're going to be sitting upright for the majority of your ride. 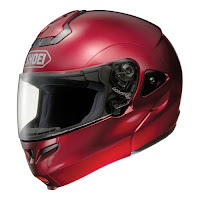 In this video, we highlight eight of our top picks for touring helmets, and discuss the various feature sets of each helmet. 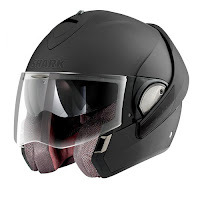 We hope we demonstrated the various types of long-distance touring helmets to help connect the dots for you, allowing you to make a more informed decision. 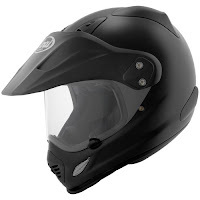 Of course, you can always visit our modular helmets page, our dual sport helmets page or our general motorcycle helmets page to explore more options. 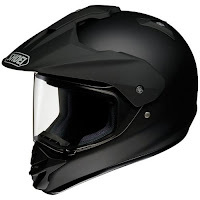 All of these helmets have their own detailed video reviews which you can see on the individual product pages at RevZilla.com or by visiting Youtube.com/RevZillaTV.